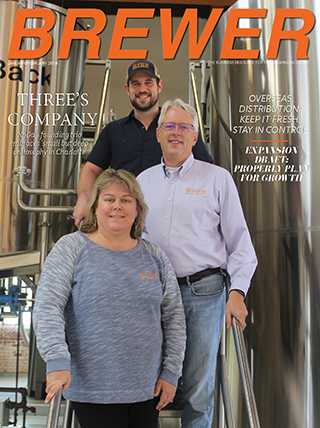 Over the past few months, Alltech Lexington Brewing & Distilling Co. has been perfecting a new take on a classic American style of beer. The same master brewers who crafted Kentucky Bourbon Barrel Ale® took a cold-conditioned cream ale, brewed with a hint of flaked corn and bourbon vanilla beans, and let it rest in freshly decanted Kentucky bourbon barrels to create Kentucky Vanilla Barrel Cream Ale. 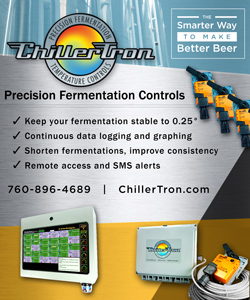 After the long wait, a perfect blend of vanilla and bourbon notes makes this Cream Ale irresistible. 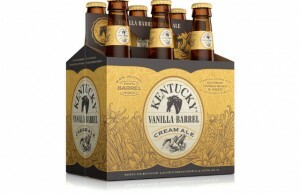 Kentucky Vanilla Barrel Cream Ale is aged in hand-picked bourbon barrels and matured to allow subtle notes of bourbon and oak to engage, but not overwhelm, the vanilla bean and smooth Cream Ale. This enhances the clean, smooth and malty taste of this refreshing Cream Ale, which melds perfectly with the brewed vanilla beans. The barrel-aged Cream Ale clocks in at 5.5 percent alcohol by volume and is a perfect follow-up to a dessert or to enjoy at an all-day event. This new offering is the first permanent addition to Alltech Lexington Brewing & Distilling Co.’s lineup for 2017 and joins its flagship Kentucky Bourbon Barrel Ale and Kentucky Bourbon Barrel Stout® as another year-round, barrel-aged brew. Alltech Lexington Brewing & Distilling Co. has pioneered the use of bourbon barrels with innovative production and aging techniques. This commitment to innovation and quality continues to push the boundaries of the celebrated heritage of bourbon in the Commonwealth of Kentucky. 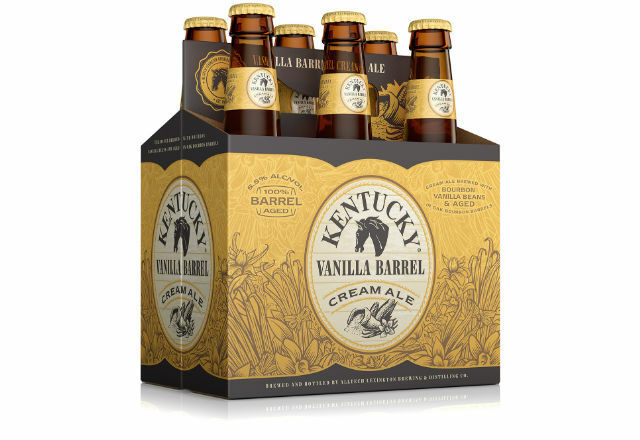 Kentucky Vanilla Barrel Cream Ale will be available in select stores, bars and restaurants March 3 in Kentucky and the following week in outside states.